across Alberta and around the globe. We’ll share our experiences with you here. I recently had the opportunity to travel to Japan to learn from master craftsmen in Tokyo and Kyoto. I was inspired by their passion and dedication to honing their craft day in and day out, honouring long-established traditions and embracing new traditions as well. 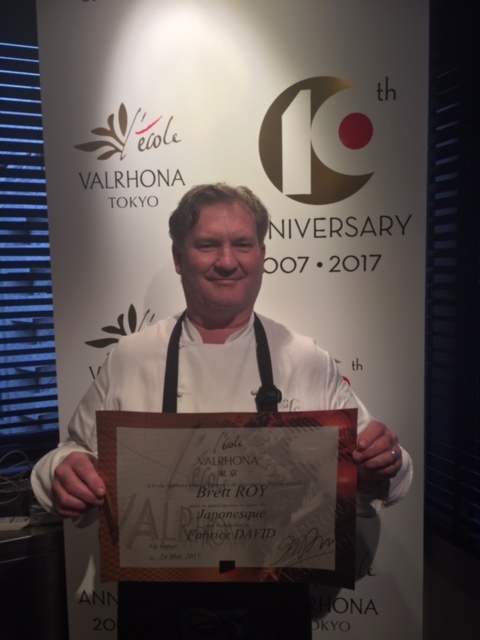 I spent some time at the Valrhona school in Tokyo learning about Japanese ingredients and how to incorporate them into traditional French pastries which gave me a new look at refining what I do back at the chocolate lab. 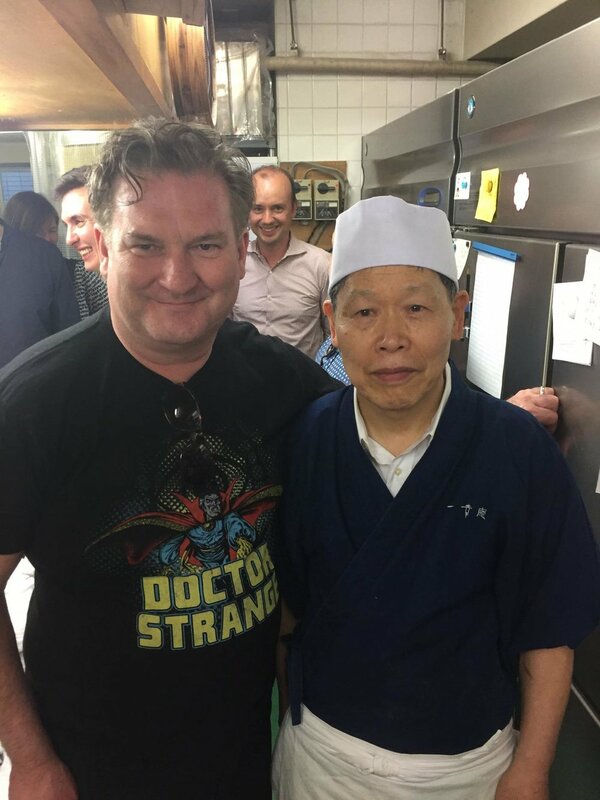 One of the incredible craftspeople I met was Chikara Mizukami, the owner and master wagashi (Japanese confections) craftsman of the famed Ikkoan in Tokyo Japan. I spent an afternoon in his workshop learning about his philosophy and approach to creating memorable wagashi confections. While Western confectionary is itself the star in a dessert, wagashi on the other hand, plays a supporting role to Japanese tea. In other words, wagashi's sole purpose is to enhance the taste and enjoyment of Japanese tea. Born into a wagashi-making family, artisan Chikara Mizukami created Ikkoan in 1977, his famed Tokyo shop. I couldn’t help but be struck by the humble nature of this wagashi artisan and be inspired by his lifelong dedication to continually enhancing his craft. He challenges himself to translate the seasons (and there are more than 70 in Japan) and the holidays of Japan by drawing inspiration from poetry, art and architecture. What a treat! Because the ingredients themselves are so important, I also had a chance to travel to the outskirts of Kyoto to meet the artisans behind the famed Japanese matcha and sesame products. 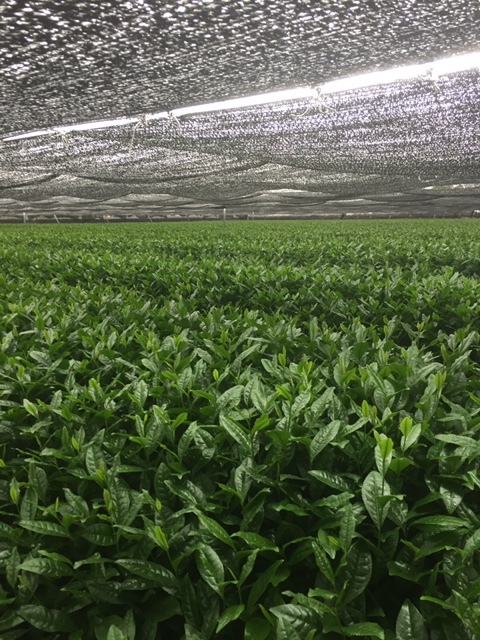 Kiyoharu Tomita, President of the Nanzan-En Tea Corporation, a private matcha/tea manufacturer welcomed us to his plantation and explained the process from growing, picking, drying and grinding the tea leaves. The employees expressed how proud they were to welcome us and show us how they produced this exceptional tea. The president himself presided over the traditional tea ceremony and served everyone personally. What an honour. The last stop on this incredible journey was a visit with Koichi Yamada, the President of the Yamada Sesame Oil Company, who stubbornly, and thankfully, maintains the traditional way of producing sesame products, which in Japan is called the henko way. He told me he was born into a family who owned the sesame oil business and started helping out with the business when he was in high school. He has perfected his technique and timing to toast sesame so there is no bitterness. Looking back on everything I learned, I’m excited to put this new knowledge into practice with some of our existing products and to create a few new ones as well. You can see a few of the highlights by clicking on the photo below.